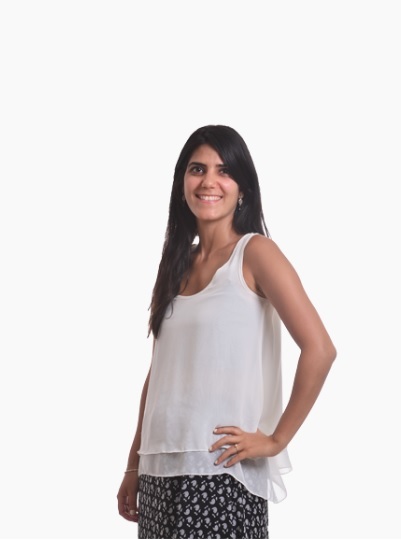 An innovative, ground breaking social initiative, proposing an effective and sustainable model to solve the problem of nutritional insecurity in Israel. The initiative acts to implement a municipal model that can be replicated throughout the country. City Without Hunger Social Lab Read More.. The response given today to the population suffering from nutritional insecurity is partial at best and depends on the limited resources of nonprofit organizations. At the municipal level, there is no cohesive body responsible for monitoring the problem, pooling resources or coordinating the required response. 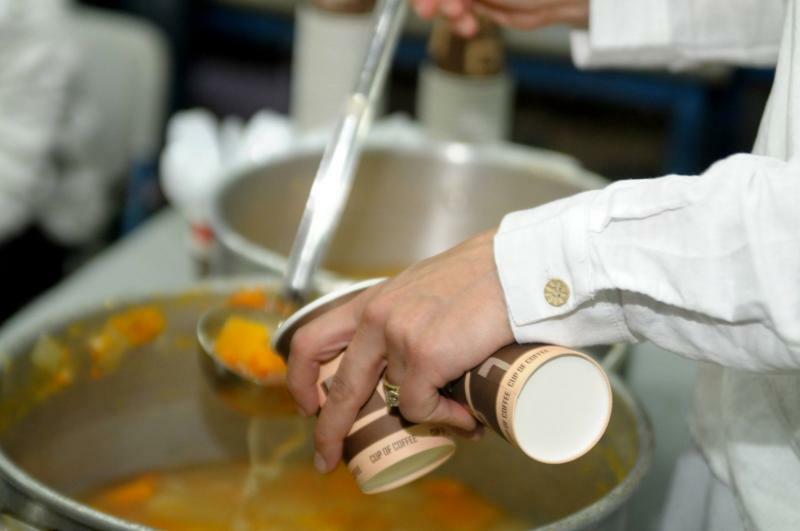 The “City Without Hunger” project was established to make a significant change and to bring sustainable solution to the forefront. The initiative’s plan of action is based on a bottom-up approach. We understand that a process that is built for a distinct population in a defined geographic area, uses a multidimensional tool box, motivates the residents, re-organizes and adds required resources can make a significant change. It can bring about a solution that can be implemented and replicated (with necessary adaptations) nationwide. Positive impact on the quality of life of families: health, education, employment, etc. 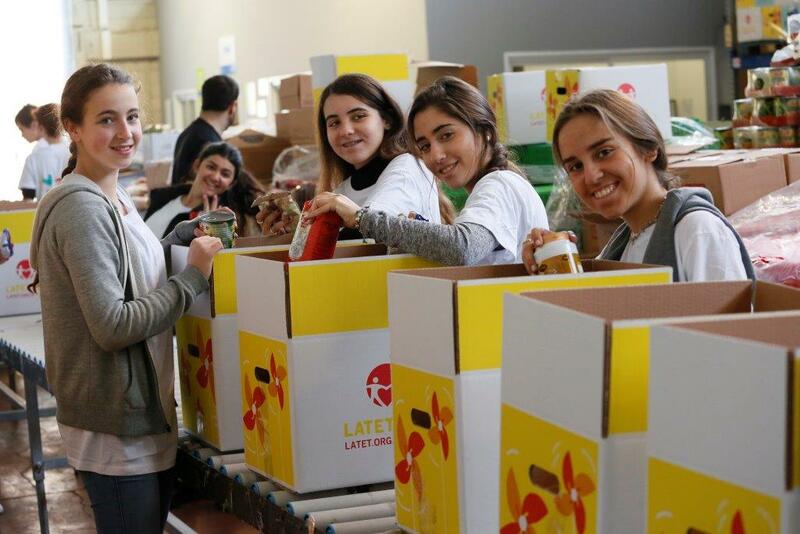 For the first time in Israel, Latet has established a social laboratory that serves as an incubator for the development of innovative solutions in the field of poverty and nutritional insecurity. The goal of the lab is to develop the most effective intervention model in the field of nutritional insecurity and to design an innovative and groundbreaking solution that can be implemented on a large scale. 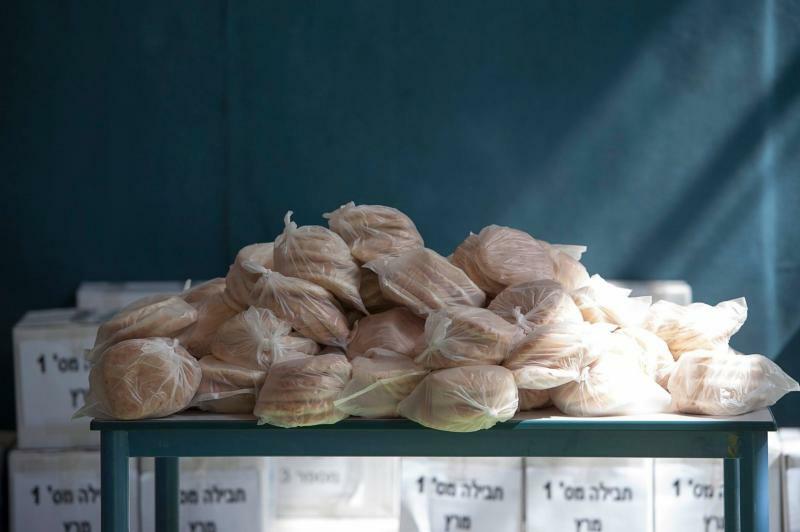 The lab was set up after a pilot for a nutritional security program was conducted in the city of Bat Yam and showed that although a varied food package worth $140 was provided to the families, there was no improvement in their nutritional security situation. In Israel, 513,000 families (17.8%), 955,000 individuals (18.2%) and 638,000 children (25.5%) live in nutritional insecurity, of which 252,000 families (8.8%), 480,000 individuals (9.1%) and 352,000 children (14.1%) are living in severe nutritional insecurity (the National Insurance Institute, 2018; data from 2016). Nutritional insecurity is the most severe indicator of poverty, which is manifested by a lack of financial ability and regular access to basic nutrition needed for a balanced and proper existenceThe extent of poverty, its severity and depth, has consistently grown within the past decade. In turn, the phenomenon of nutritional insecurity has spread throughout the country and in all sectors. Families, single-parent families, individuals and elderly who live in the lowest societal position and suffer from nutritional insecurity. Extending agency component - increasing the recipients' freedom to choose the components of the food package to adapt them to their needs and preferences. Consequently, Latet built a dedicated website working as a virtual supermarket, that enables families to select food products. When we add the three components of the current study, we can achieve the highest percentages of hunger alleviation. All three stages had a significant effect on improving the families' nutritional security situation. 52% of the families were alleviated from hunger at the end of the third stage. 2. Assessing the optimal size for our food boxes - this research is based on the results from the last study that examined the best composition of a food box in order to alleviate food insecurity among families. The first cooking workshop for the children of "City without Hunger" was held and they all had a blast! 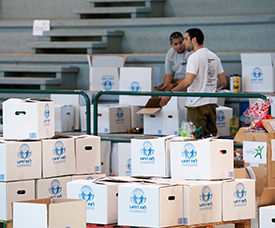 A month before Passover, City with Without Hunger spent over a week collecting food throughout the city of Bat Yam. The children of the program who participated in a cooking workshop created a cookbook, full of healthy and nutritious recipes. 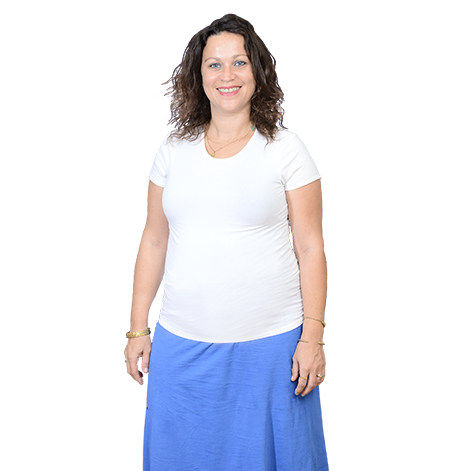 A meeting with hot soup, culture, and a loving embrace from the community in Bat Yam. Very touching. LATET in the city - looking for volunteers! We need volunteers to distribute food to needy families in Bat Yam. Are you interested? 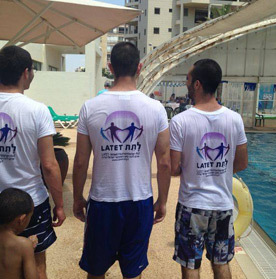 Due to the security situation in the south, LATET and the Bat Yam council hosted about 400 children from the south a few hours of fun activities.